Publication: Rhodora. 32: 22. 1930. 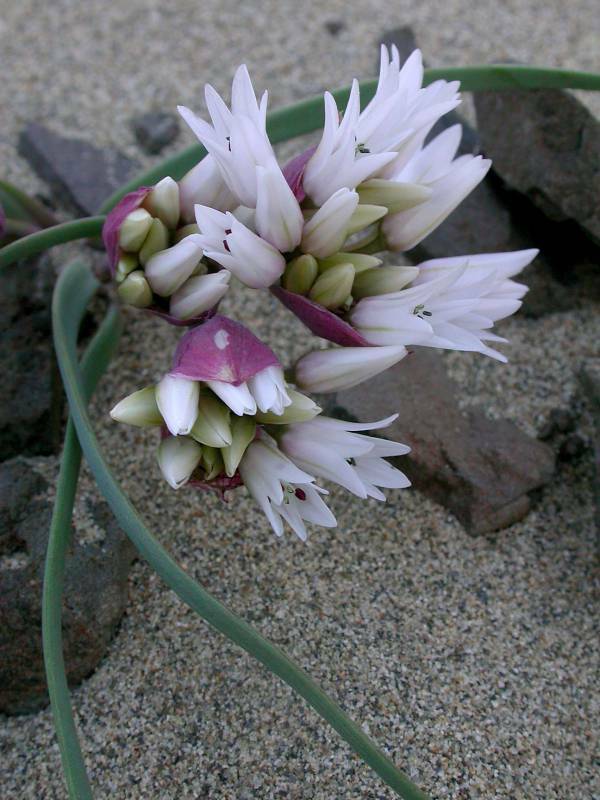 Notes: FNA26: "Allium robinsonii has been found along the Columbia River from Ferry County, northeastern Washington, to about the mouth of the John Day River, north-central Oregon, and is now possibly extirpated from Oregon."